How many have you fallen for? We might be conscious about what we eat, but sometimes we don’t consider the meaning or purpose behind that action. 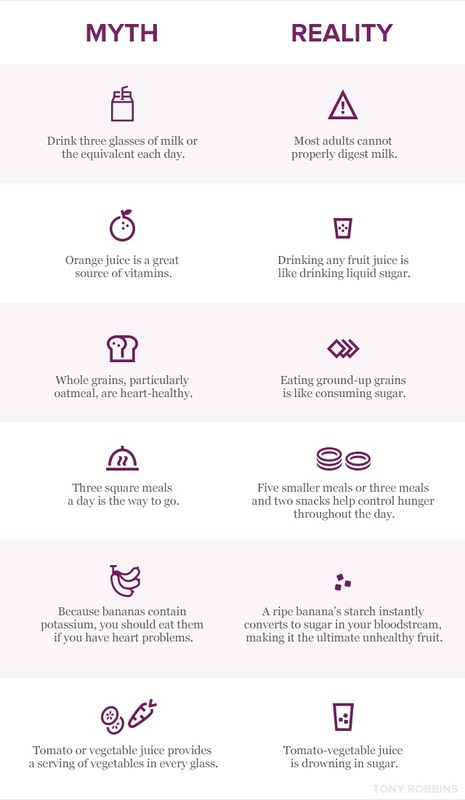 To understand the basis of nutrition, we must first answer a few fundamental questions. For example, Why do we eat? To energize, to grow and develop, to purify and cleanse, to prevent and fight disease, to nurture our outer beauty, to socialize and enjoy. 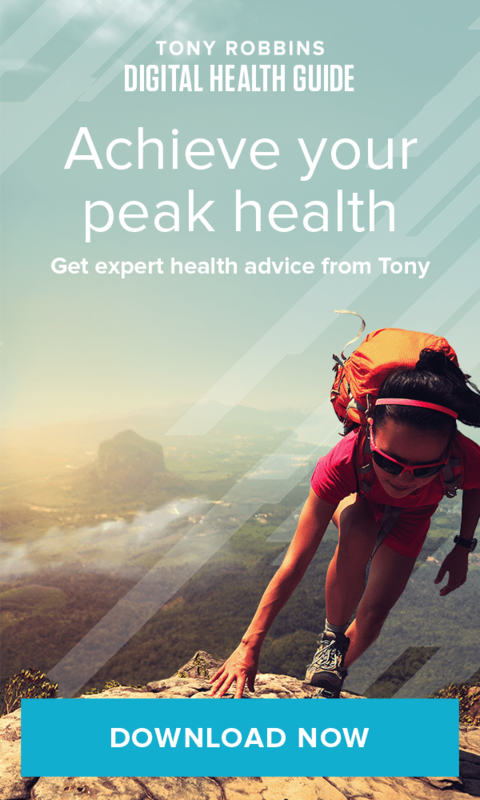 Get Tony's own method for peak performance - achieve clarity and alignment for optimal health and power.